Dedicated to delivering innovative and effective designs, our creative experts breathe life into signage and digital media. With the experience and understanding that comes from working with and designing for different platforms, our in-house creative team delivers dynamic, progressive and visually stunning content. At CV Media & Signage we understand how important your brand is to you and your customers. We understand the value of displaying the right image and can work with you to maximise the benefit of your signage investment. Our experienced team of qualified graphic designers will deliver a tailored creative solution based on your objectives and budget. Our aim is to provide you with design outcomes that meet and exceed your expectations. 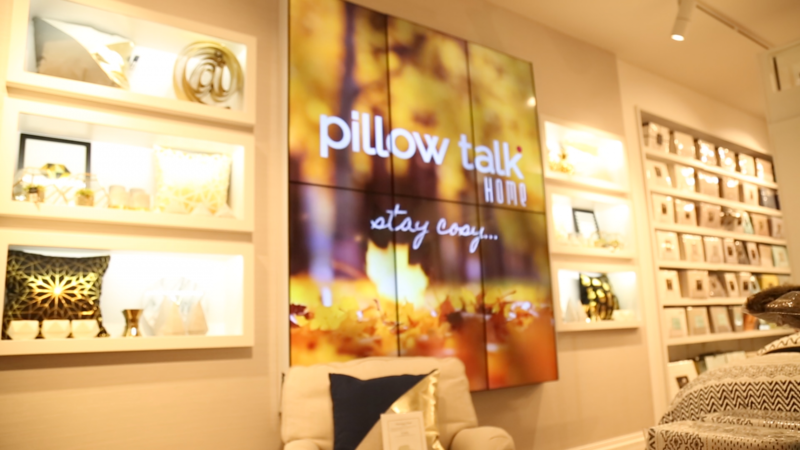 If you are considering digital signage our team has proven expertise in creating designs that work in the digital space. With digital ability to increase customer engagement the key is in the content. With the increasing personalisation of marketing to customers, it is essential that your designs not only stand out, but engage and resonate directly with your audience. Our graphic designers have years of experience creating content for the digital format and can present you with design options that are creative, unique and make an impact. Animation provides you with an opportunity to bring your products, presentations and digital content to life. Our expert animation team can work with your existing designs, video or branding materials or can join forces with our graphic designers to produce new engaging, moving content. Animation adds interest, attracts attention and increases brand engagement. Corporate video production provides the next level of engagement, whether it be a website landing page video, promotional video, case study video or event coverage. Video allows businesses to communicate important messages in an engaging, flexible and creative medium. Our experienced in-house design team can lead you through the creative process and help identify the best solution for your marketing objective. From idea development, production, post-production through to delivery – we’ve got you covered. Whether you want to showcase your business, boost your brand, launch a product or service, or create a great first impression on your website – video should be your first choice. Check out our Vimeo page for a sample of our videos. CV Media & Signage conduct quality assurance audits throughout the life of the project and on completion of projects. The results of these are available in a variety of forms for the customers review. CV Media & Signage utilises the sophisticated and accurate 3D laser scanning solution of the globally trusted FARO brand. We use our own team to scan your sites and translate the raw data into a format which you can interact with directly to derive the measurements you need. Depending on the scanning level you choose, you can access the asset or structure, the internal space and the surrounding site data. With our extended in-house services, we can create accurate site plans and 2D/3D elevations directly from the data, measure the volume of structures and terrain, determine levelness of surfaces and customise elevation feedback to drive better design and much more.